Getting to Martinborough is easy - and the scenery's gorgeous. State Highway 2 passes just north of town, or you can catch the train from Wellington. A trip to Martinborough is a great day trip from Wellington. This Wellington to Martinborough driving map and Palmerston North to Martinborough map will keep you on the right road. 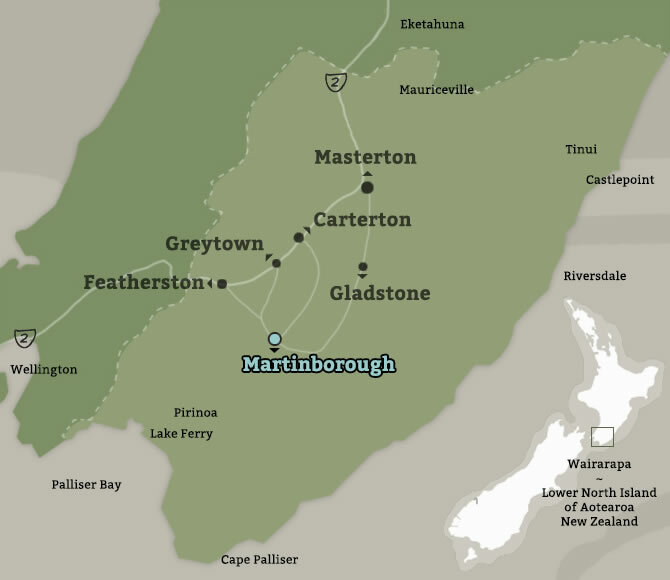 To get to Martinborough simply jump on the Wairarapa train in Wellington and hop off in Featherston. Check out the train timetable here. Then board a Martinborough bus which meets every train (except the late train on Fridays). 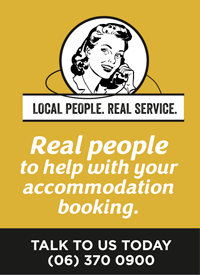 Another option is to book a shuttle with Rimutaka Shuttles or Martinborough Shuttles. Martinborough Wine Tours also offer transfers to/from Featherston Station with bookings.